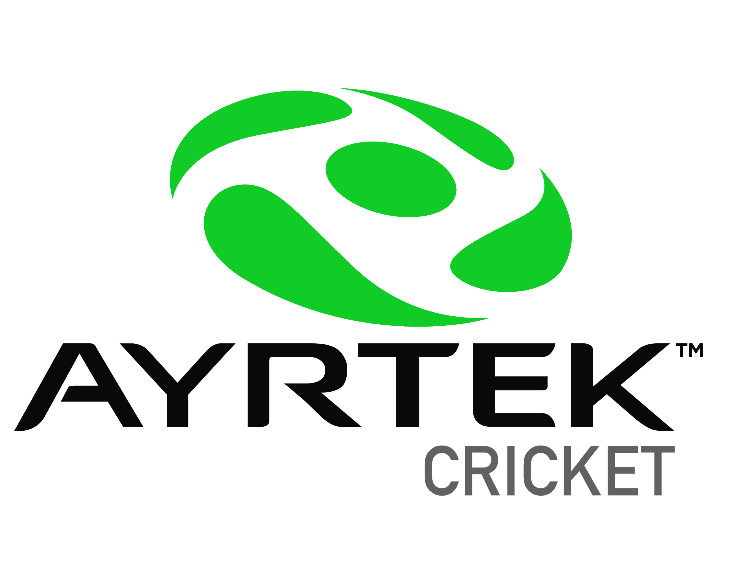 Custom Bats Cricket Forum » Cricket Manufacturers / Brands » Ayrtek Cricket » All white...calm down! 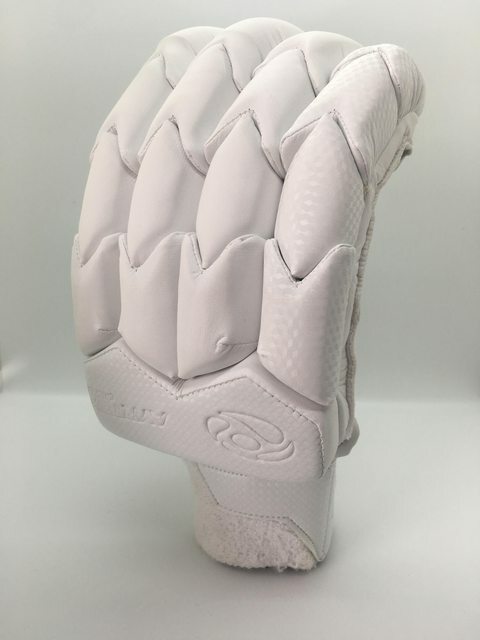 I’ve got to order some new bits of Softs so thought I’d put it out there for anyone wanting to get hold of some all white Eite Edition Gloves. These were produced specifically to order this time last year and demand outstripped what I had in stock. If you’d like to pre-order a pair in any size/dexterity then please let me know and I can add them to my stock order list for a pre-Xmas delivery. Price 70 inc uk delivery. 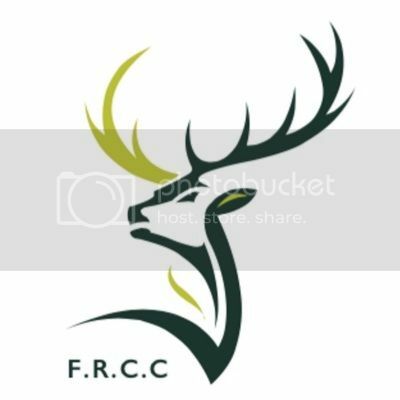 If you’re outside of the UK drop me a PM and I can quote a price for you ex-vat but inc delivery. 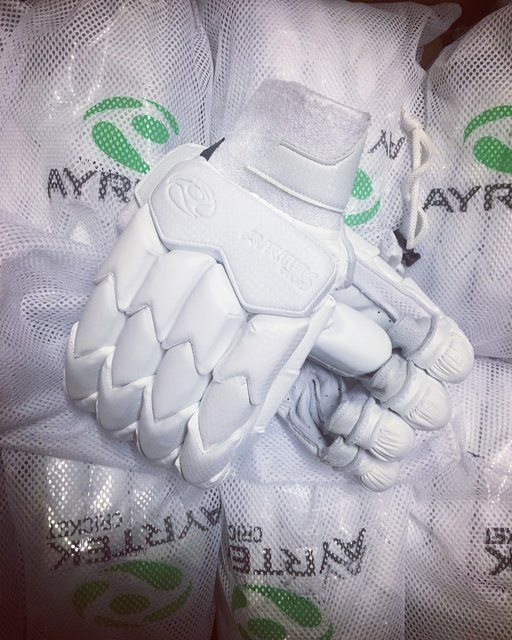 Link to Instagram here to a customers pair he snapped a pic of if you haven’t seen them before..
Love the gloves!!! how much are they? I’ve held them at last years price of £69.99 inc uk delivery currently. Legend thanks @petehosk just learning the ropes with the S/M/L at the end of the link to reside them! It's like and ive been drinking but are pads in the plan to match the gloves?? 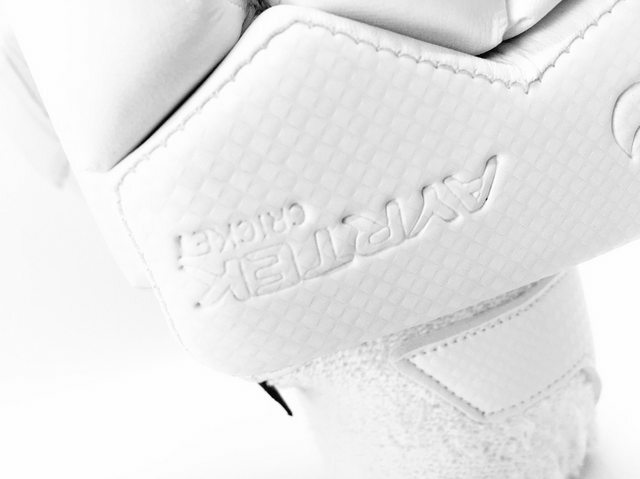 White Edition will be en route shortly, limited numbers available pre-Xmas for anyone wanting to get in early for a set. 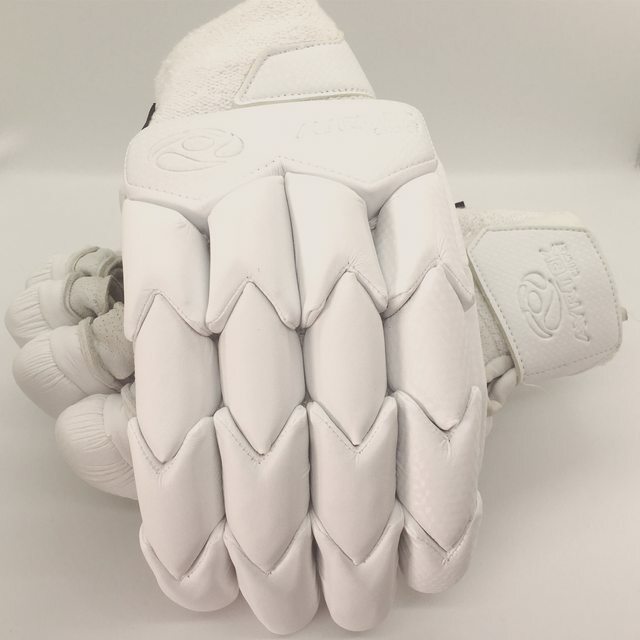 Happy to include them in the bundle deal offer at £140 for pads and gloves combo. 10 pairs arrived today as a pre-Xmas drop, 1 pair gone already so 9 remaining in MRH only. Page created in 0.63 seconds with 37 queries.